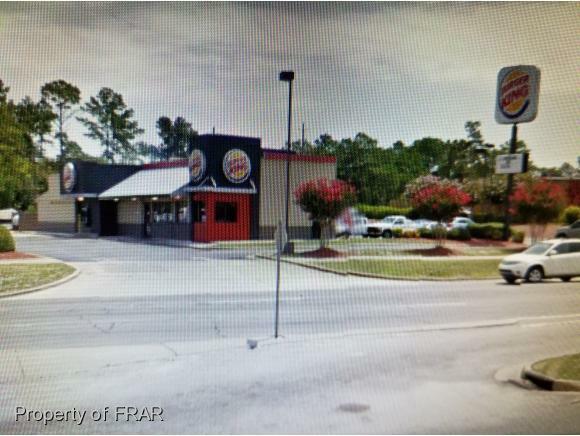 -Former Burger King Site. .88 acres. Could be another restaurant use or many different other retail uses.